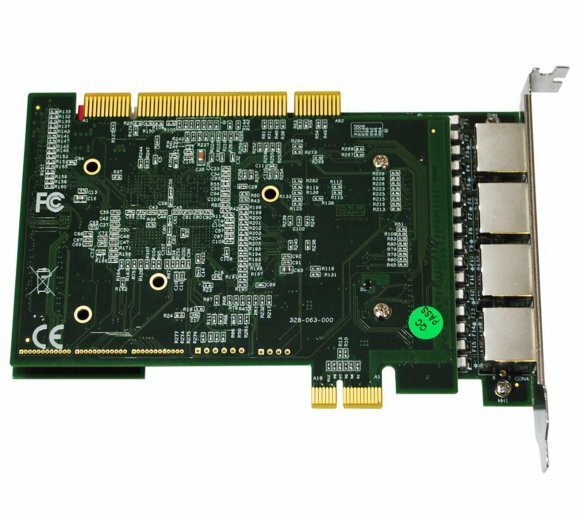 World's First PRI Card with PCI & PCIe Interfaces on the same board. The card is available in 4 ports only. ALLO supports the AsteriskTM community and has opted NOT to copy the DigiumTM PCI ID, like other manufacturers do unlawfully and against the will of DigiumTM. For you, the customer, this means you are buying a card which will continue to work with DAHDI when DigiumTM, the owner of AsteriskTM, decides to change their code in order to block the rogue manufacturers. Use our patched DAHDI version provided. Should you choose to purchase the optional Line Echo Cancellation module which uses the industry standard Octasic® DSP, you will also receive for FREE our Conference Room Software. Once installed, the software allows you to set up, schedule and manage conferences which are MIXED IN THE Octasic® DSP. Hardware conference mixing is much more superior in sound quality and won't use any CPU resources. Finally, all our 2nd generation cards are sold with the ALLO Card Installation Software. If you decide to use it, the card installation and configuration will be quick and easy, no more commands. Check below the access to the DEMO GUI of the ALLO Card Installation Software and Conference Room Software. 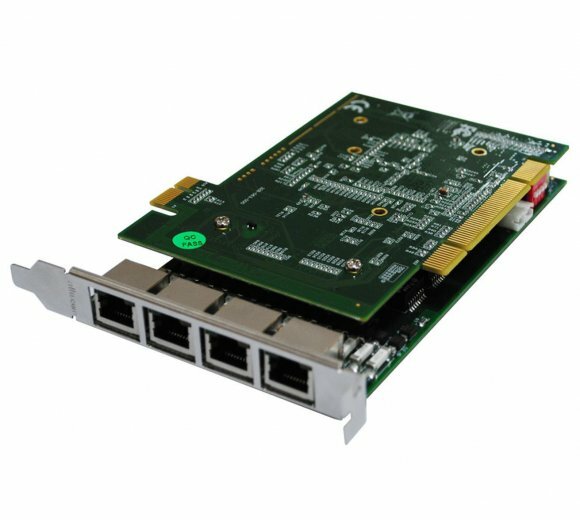 How to change PCIe to PCI interface in 2nd Gen E1/T1 PRI Card.